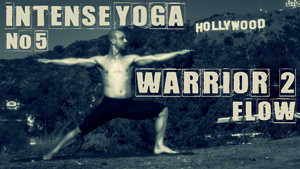 Specially designed yoga sequences – Simple effective repetitions – Combined with yoga poses. 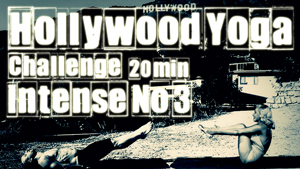 Choose from one of the videos below or take one of out yoga challenges. 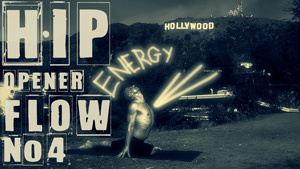 Shows Level 3 transitions around The Pigeon. 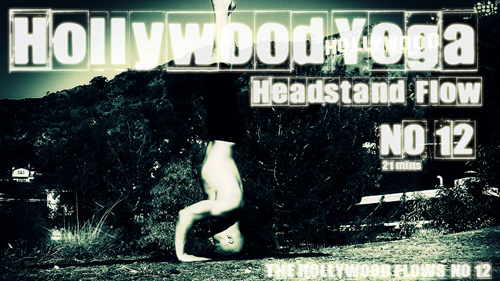 Shows Level 5 transitions around The Shoulderstand. 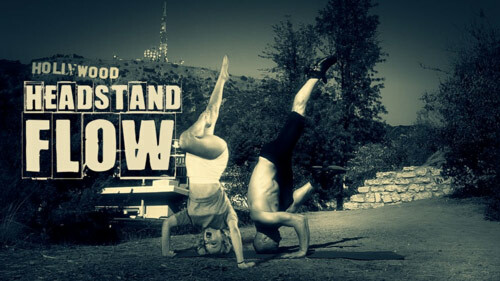 Shows Level 5 transitions around The Headstand. 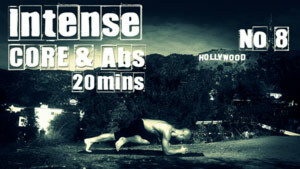 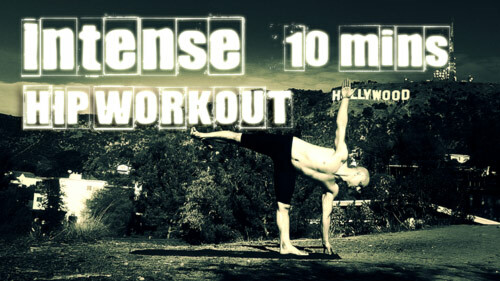 Sequences are designed to tone your muscles perfectly. 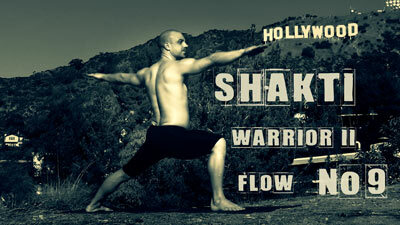 The Hollywood Flow Series were created by Mark Giubarelli who came to Hollywood to demonstrate these cool new flows. 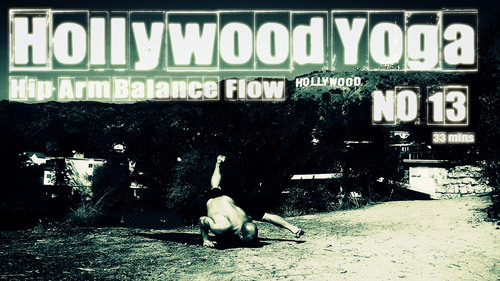 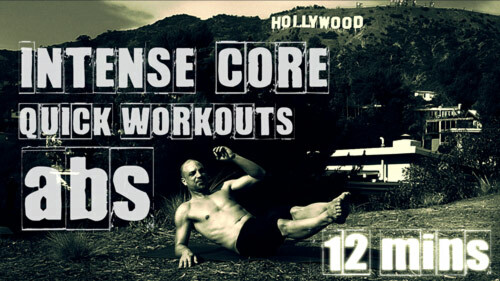 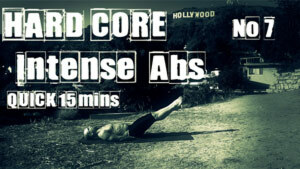 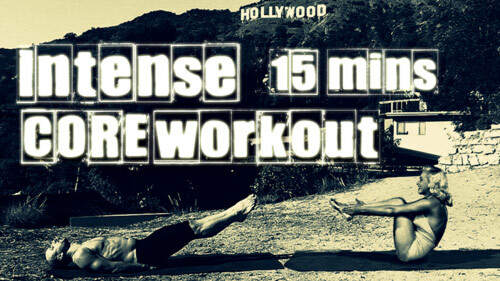 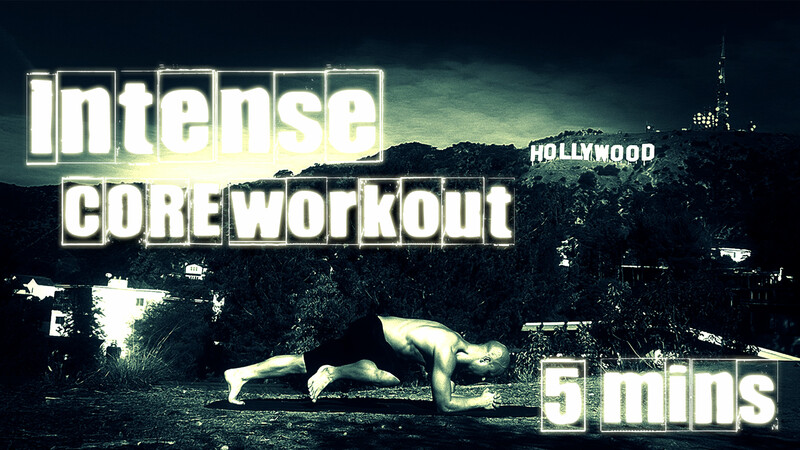 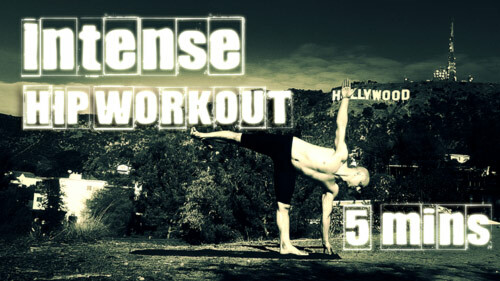 These Hollywood Flows were designed to be very addictive and effective for the public. 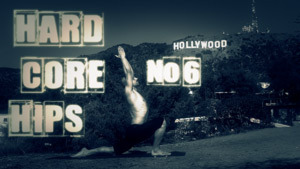 Timing between stretching and strengthening is considered precisely to effectively tone muscle while not overworking them. 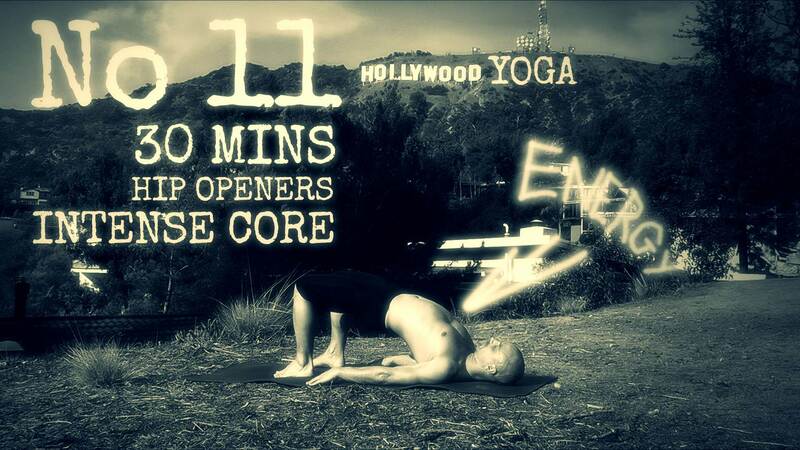 They are faster moving flow sequences, so people new to yoga do not get bored. 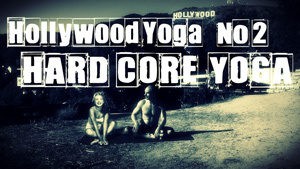 They are easy for people without a lot of Yoga experience to join in comfortably.